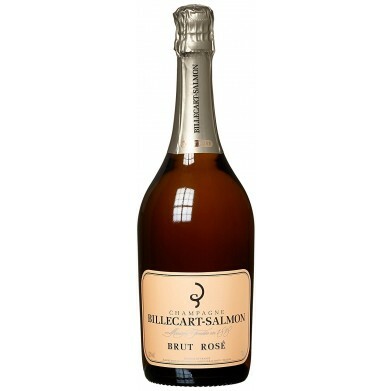 BILLECART SALMON BRUT ROSE for only $109.99 in online liquor store. Pinot Grigio is a wonderful wine to enjoy on a picnic, on the beach, or wherever you happen to be. This is a soft, light-bodied wine with an abundance of citrus fruits, white peach and pear with just a touch of spice. It brings out the best in everything from casserole to calamari.